Description: Jeni’s off to La Palma to gather data on dust & gas in the Crab Nebula, did a meteor or two strike the moon during the January eclipse? And what do Europeans think (or know) about the European Space Agency? Can interstellar objects survive the journey? 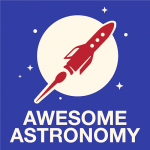 The Sky Guide: Covering the solar system and deep sky objects on offer to amateur astronomers in February. Paul: Mercury at greatest eastern elongation, a conjunction of Uranus and Mars. 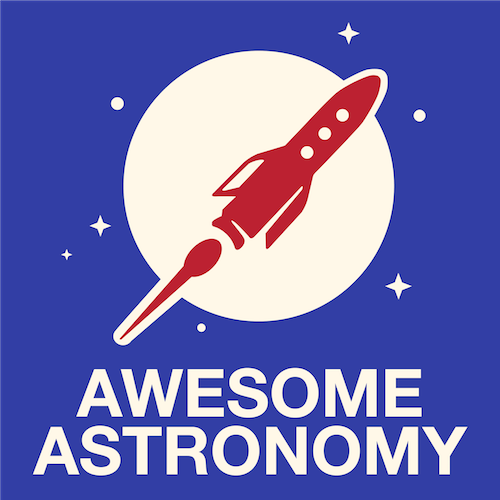 Today’s sponsor: This episode of 365 days Of Astronomy is sponsored by Alex Kramarov.